Welcome! 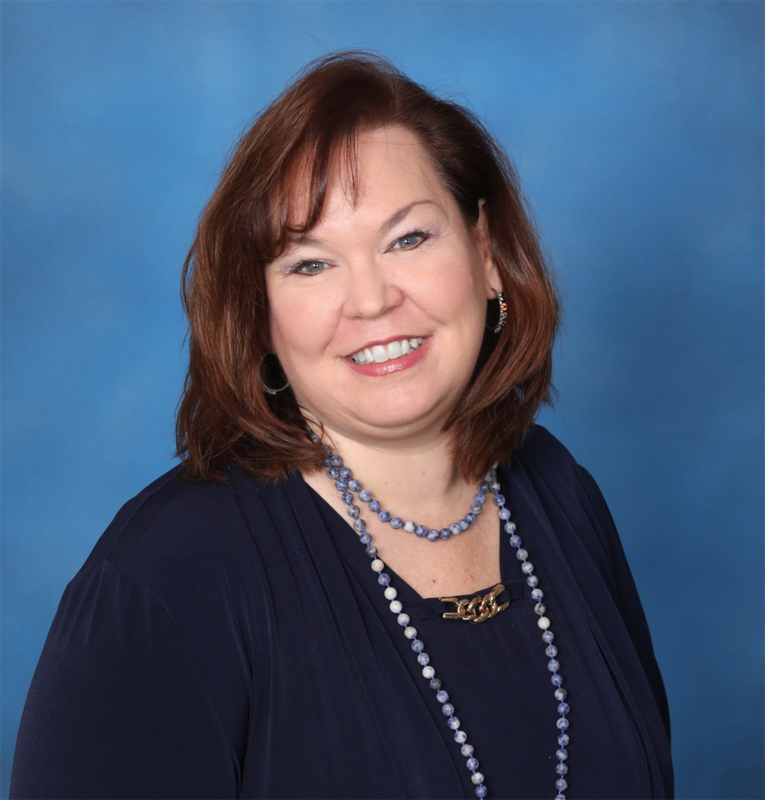 I'm Beth Caldwell, and my mission is to help women succeed in life and business, because as women, we don't separate the two. When I started this organization in 2004, I was working in a one-woman office and longing for some connection, motivation and inspiration from other high-achieving business women. 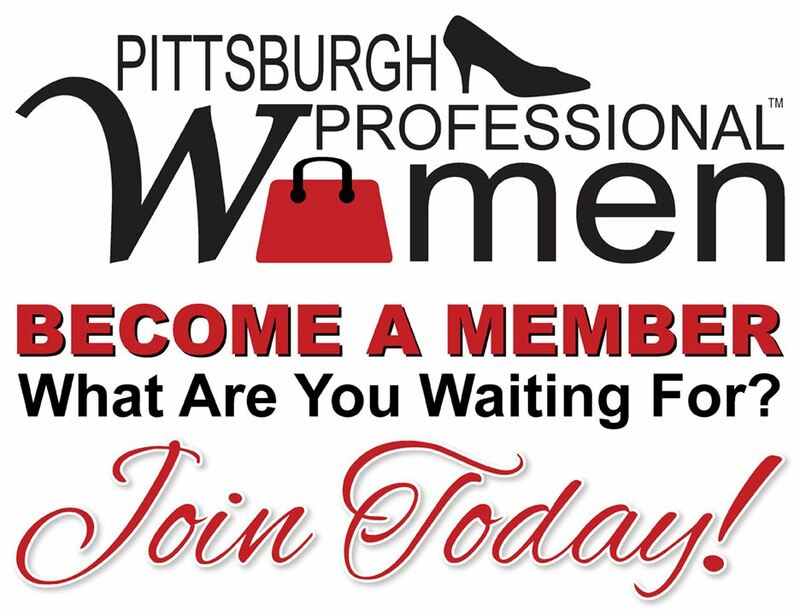 Pittsburgh Professional Women began an online resource with just 8 women and has now evolved into one of the largest professional membership organizations for women in Western Pennsylvania. This is NOT a networking group, so when you attend our events, you won't be receiving any pitches or have business cards pushed at you. My mission is to educate, motivate and inspire women and help them find success in life and business. You no longer have to travel out of town, take days off of work, or spend thousands of dollars to access business or professional education. It's all right here for you in Pittsburgh, PA.
Have you joined Pittsburgh's only resource and leadership education organization for women yet? What are you waiting for?